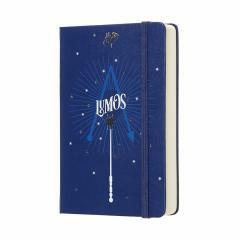 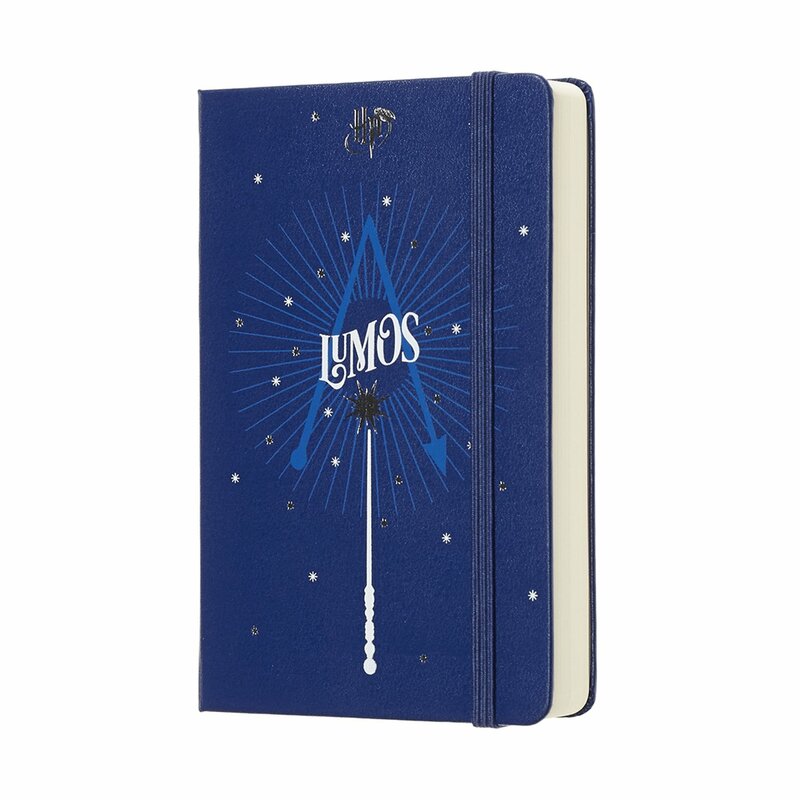 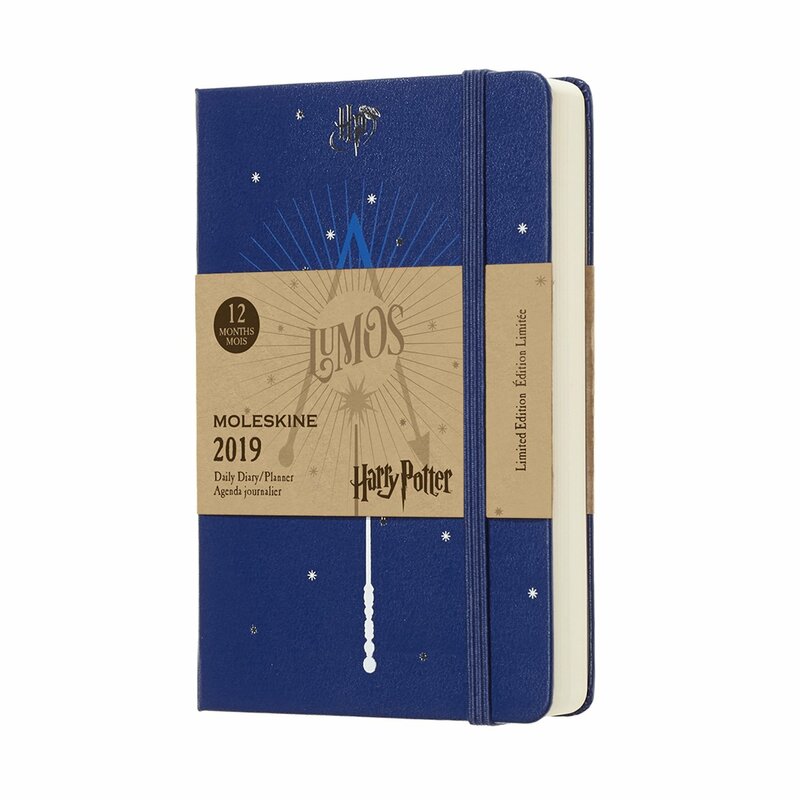 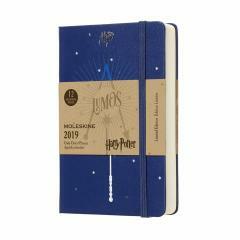 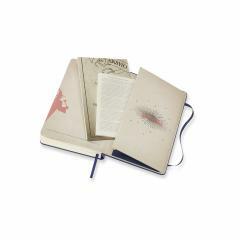 This Harry Potter Limited Edition Planner calls on the Lumos charm to illuminate your planning. 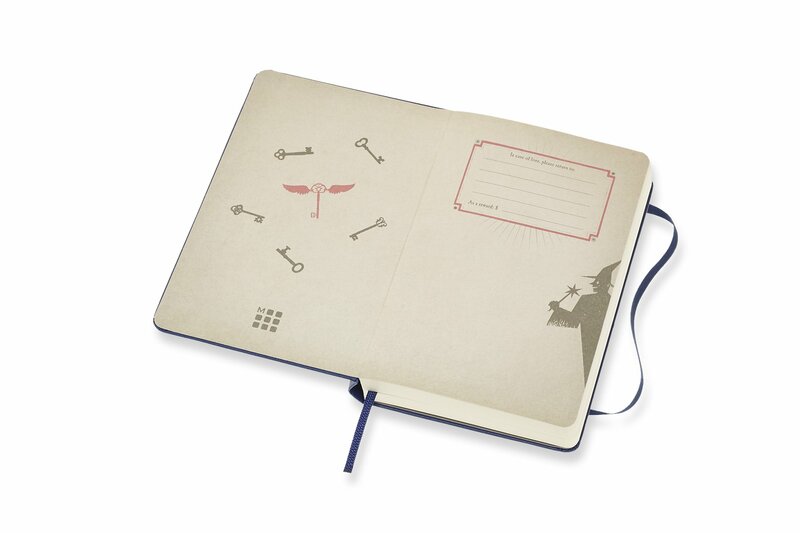 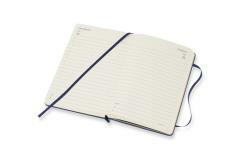 The Daily format gives you a full page per day for all the spell lists, plans, appointments and magical events that fill your time. Dated from January to December, it also features monthly planning sections for a broader overview. 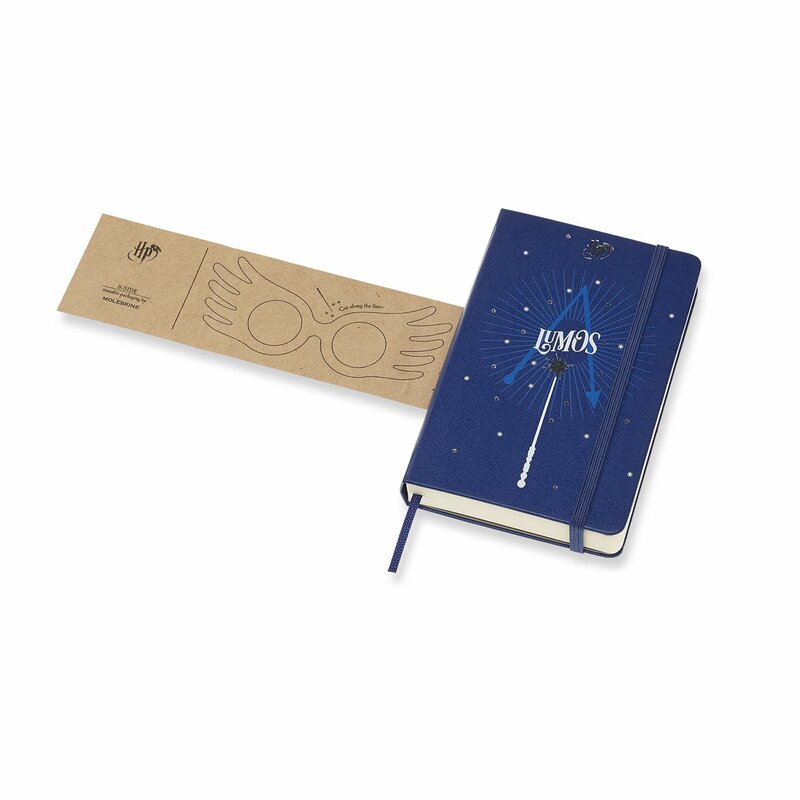 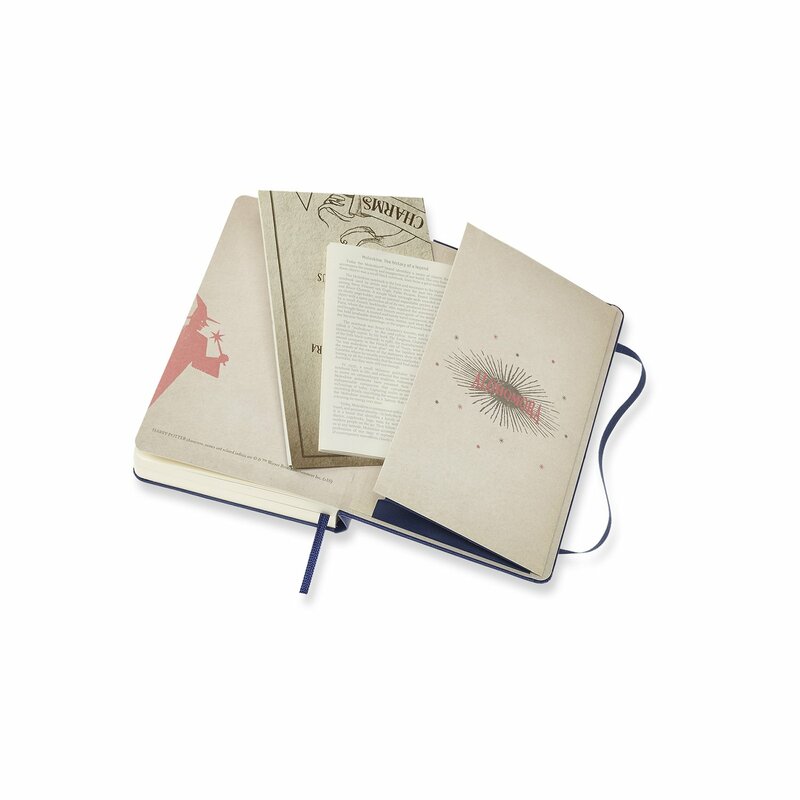 Discover the full range of Harry Potter Limited Edition Diary/Planners: all created with a touch of magic to help you in your journey to becoming a fully-fledged and well-organized wizard.